While many locations are participating in this offer, following are several of my picks on where to dine in reguards to neighborhood and cuisine. 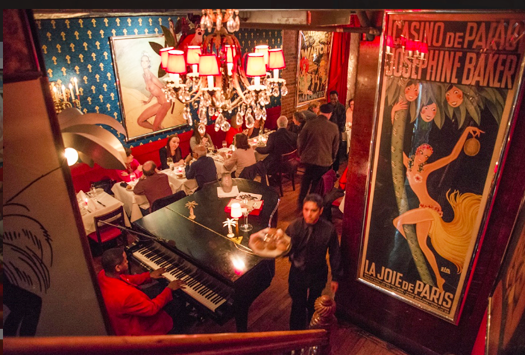 Chez Josephine on 42nd Street between 9th and 10th Avenues has been a NYC French staple for over 20 years. Once headed by the son of Josephine Baker, the restaurant still maintains high quality, glamour and draws a crowd of regulars. Several menu items include fresh salads, lobster bisque, steak or fish and of course escargot. It’s the perfect place for pre or post theatre. 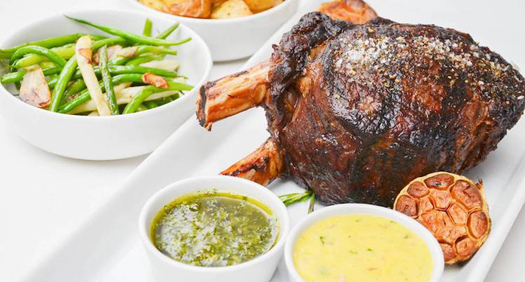 Fig and Olive located on the Upper East Side is known for their selection of olive oils and outstanding Mediterranean cuisine. The special menu will include several popular dishes like a Croquette Tasting Trio of Prosciutto di Parma, Mushroom & Artichoke. Croquettes with Truffle, Basil, and Pimenton Aioli. Or the Heirloom Tomato Gazpacho with Grilled Shishito Peppers, Pickled Watermelon Rind, European Cucumbers and a little spice. Entrees include but not limited to: Balsamic Glazed Short Rib, Moroccan Free Range Chicken and Lobster Primavera Ravioli made with Brazilian Lobster Tail. TAO Downtown is celebrating everything Asian in their cavernous restaurant on 16th Street. If you haven’t experienced this spectacle of an eatery, perhaps now is the time to reserve a table and see what all of the buzz is about. For NYC Restaurant Week they offer a wide range of Asian fusion plates such as Vegetable Spring Rolls, Spicy Tuna on Crispy Rice, Chicken or Shrimp Pad Thai, Mongolian Beef and a Sushi Platter just to give you a taste of their menu. 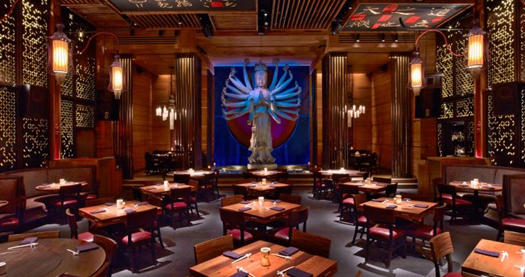 The interior décor of TAO (a 3-story tall Quan Yin Buddha) is as imaginative and impressive as their cuisine. 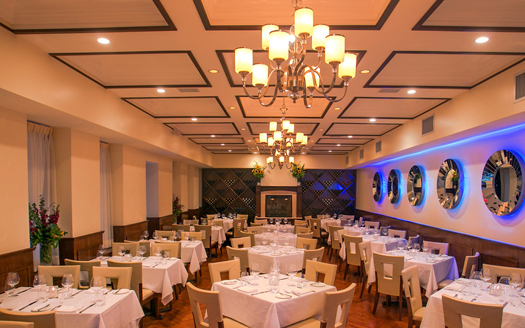 ViceVersa in Hell’s Kitchen presents tasty Italian dishes in a beautifully appointed dining room. During NYC Restaurant Week, the prix-fixe menu includes house specialties like Buffalo Mozzarella with heirloom tomato and basil pesto. Spinaci with crispy pancetta, pecorino toscano, toasted almonds and mustard dressing. Entrées include two of my favorites: Pollo Milanese with baby arugula and tomatoes. The Grilled Swordfish is preparted with fregola sarda, arugula, pesto, olives and tomatoes. It’s the perfect place for Italian classic dishes. Their vast wine selection is also on point. The Sea Fire Grill is the destination for seafood in midtown near Rockefeller Center. The menu will feature Spanish Octopus, Organic Scottish Salmon, Roasted Mediterranean Branzino and Linguini alla Vongole with little neck clambs. 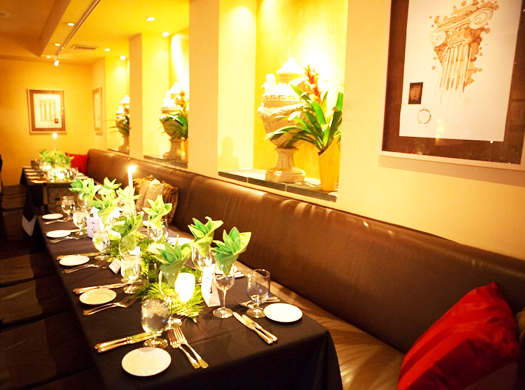 It’s the perfect setting for a business lunch or romantic dinner. These are just a few of the locations participating in New York Restaurant Week. I also recommend Café Boulud, David Burke Kitchen, Empire Steak House, Kellari Taverna, The Red Cat in Chelsea, The Leopard at Des Artist near Lincoln Center and Red Rooster Harlem, just to name a few. 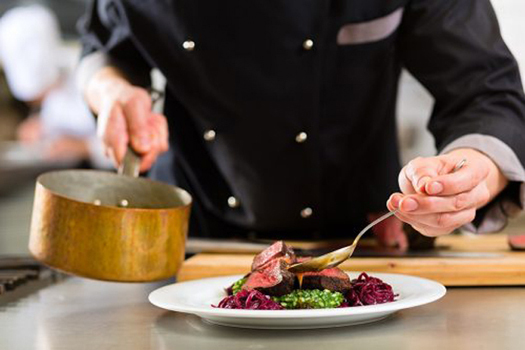 Check out your favorite or desired restaurants’ website for more information and menus. P.K. Greenfield is a freelance writer for several publications including Millennium Magazine, Passport, i-Italy, The New Yorker and The Wall Street Journal. Tags: Chez Josephine, DINING, Fig & Olive, nyc restaurants, Restaurant Week 2018, Sea Fire Grill, TAO, ViceVersa.